16 oz. 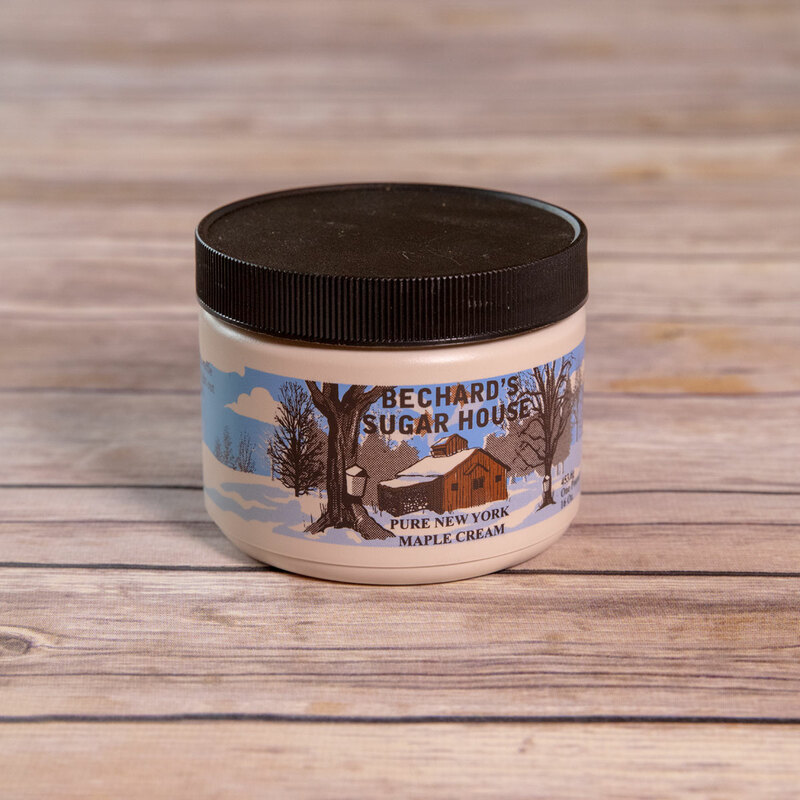 of Bechard's PURE maple cream. Available in 8 or 16 oz. container.